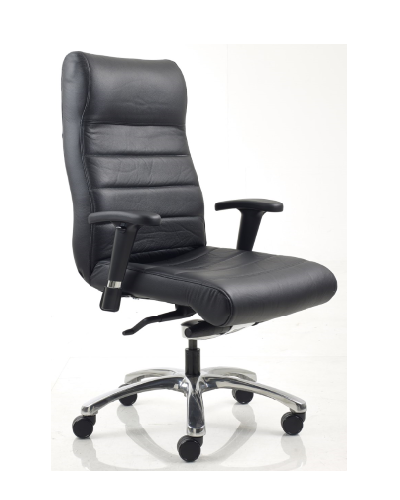 The Bariatric Task Chairs is now available as Static Safe ESD chairs. 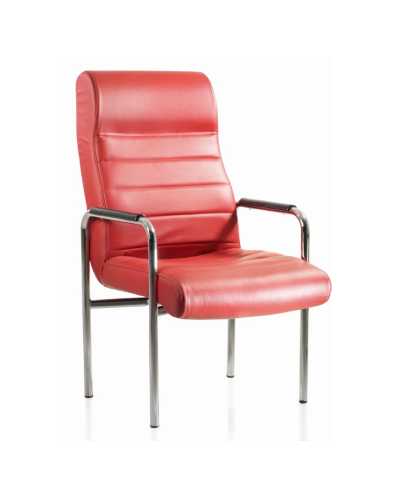 The Excelsior Exec is a new addition to the bariatric office chair range, suitable for various office situations and is available in all finishes including executive leather. 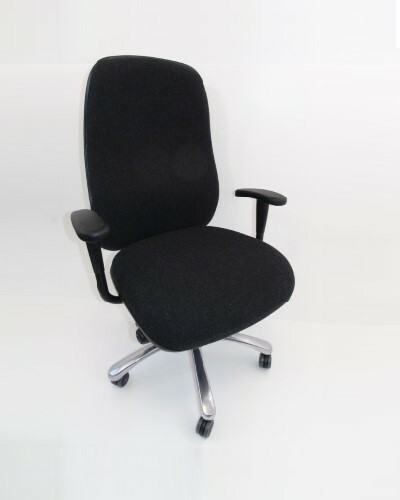 The Excelsior Exec range of heavy user office chairs has been designed for the larger frame or bariatric patient and is available to accommodate 318 kg (50 stone) users.